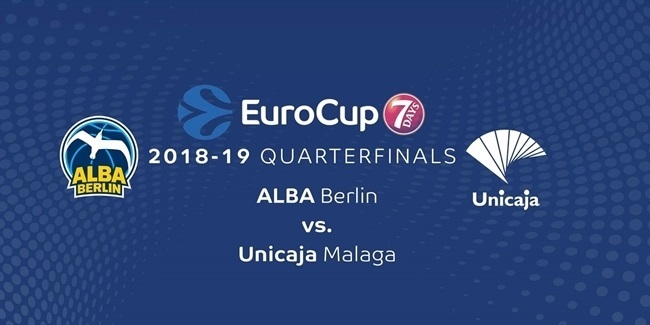 Unicaja Malaga will be without playmaker and 2017 7DAYS EuroCup Finals MVP Alberto Diaz for six-to-eight weeks after he suffered a torn hamstring in his right leg during Wednesday's victory over Mornar Bar. 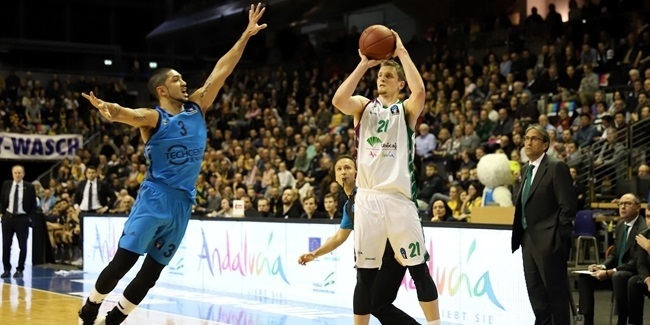 Unicaja's medical staff evaluated the player on Thursday and diagnosed the tear as Grade 1. 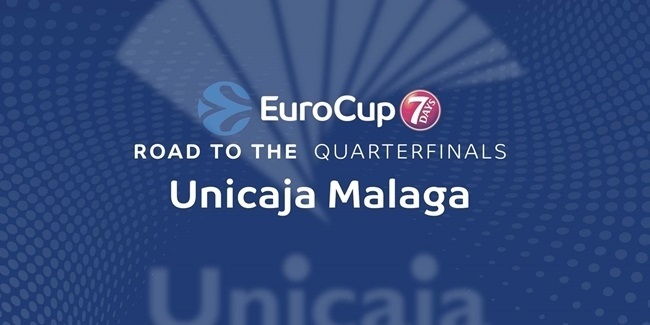 Diaz, 24, is averaging 4 points and 2.7 assists per game in three EuroCup games this season, which is his fifth with his hometown club.